great investment property. live in one and rent the others. basically pays for itself. 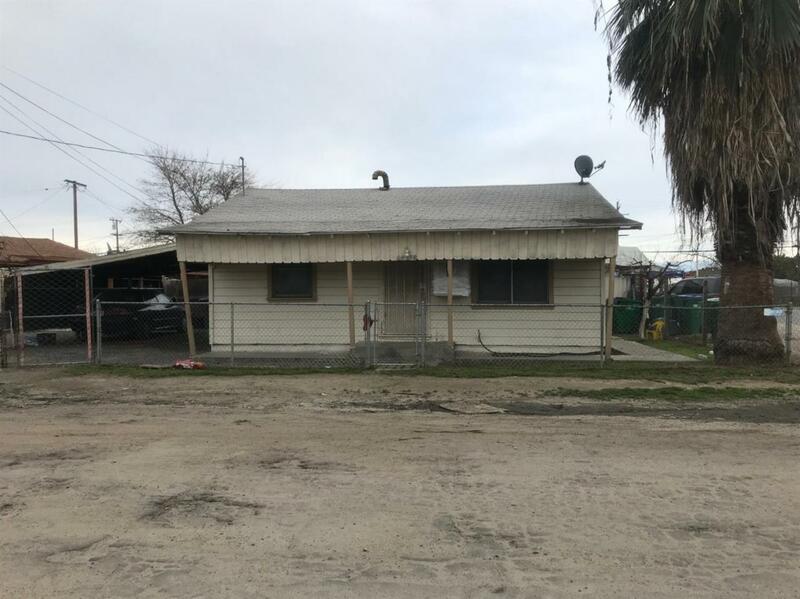 Main home is 2 bedroom 1 bath, own carport fenced yard. and the others are 3 units separate yards, 1 is a 1 bedroom and the other 2 are studios. Listing provided courtesy of Evelia Perez of Platinum Realty.